Traditional climbing (single and multi-pitch)- where the climber places the protection to provent themselves form a fall. 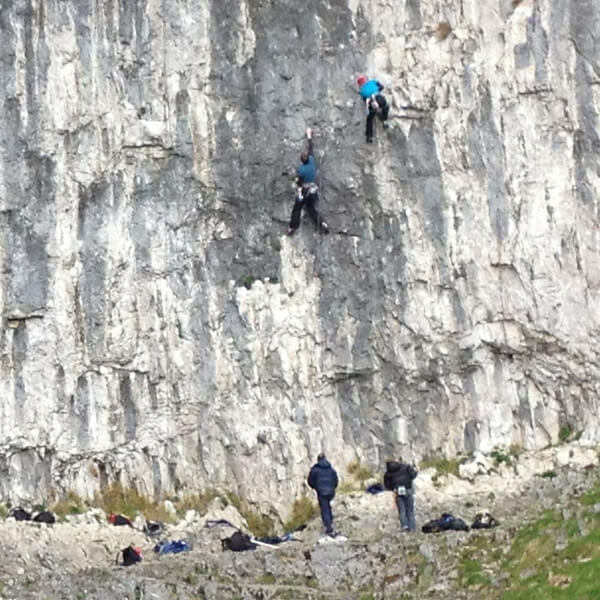 When the route/ pitch is climbed the second climber comes and take out all the protection. This style is often referred to as organic and is a more adventurous form of climbing. Sport Climbing– where the climber relies on anchors/ protection that is permanently fixed to the rock. This style is a more strenuous and gymnastic style of climbing. 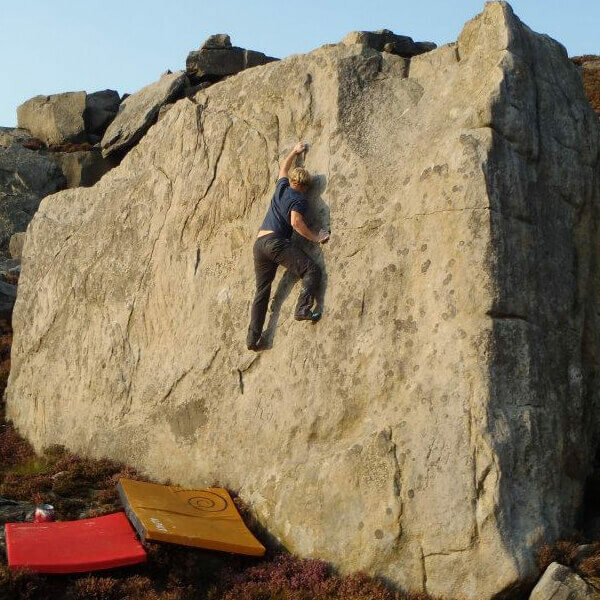 Bouldering– Where a rock climb is climbed without the use of a rope or a harness and is often done at a low level. 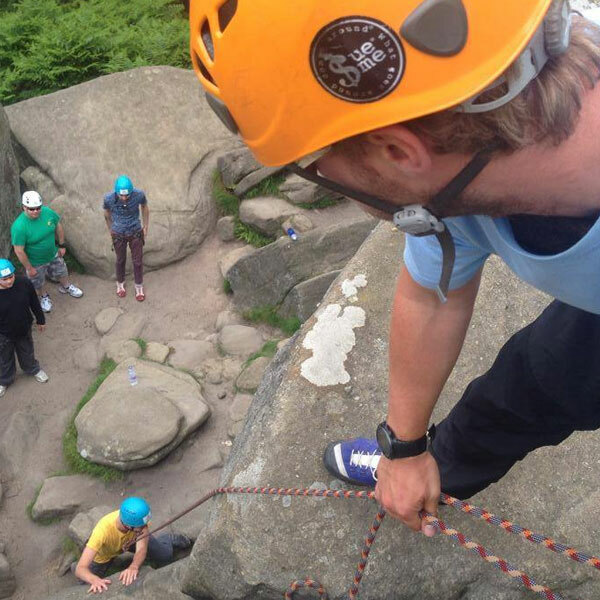 Our taster sessions are the perfect option for somebody wanting to try at rock climbing for the first time. 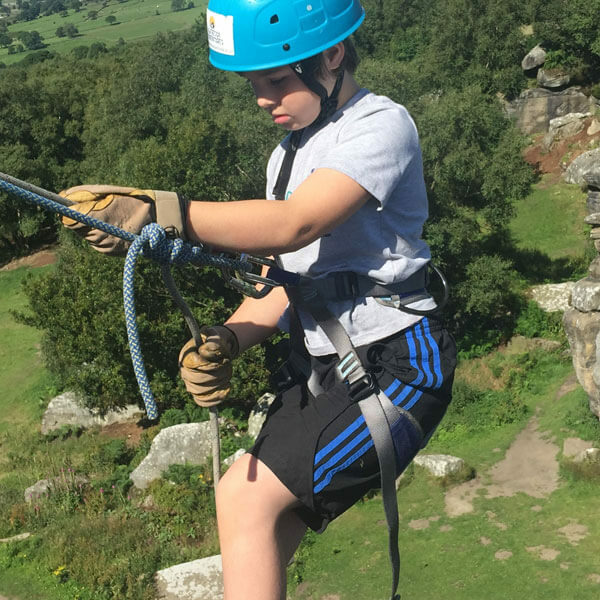 We provide all the safety equipment and tailor sessions to your abilities. 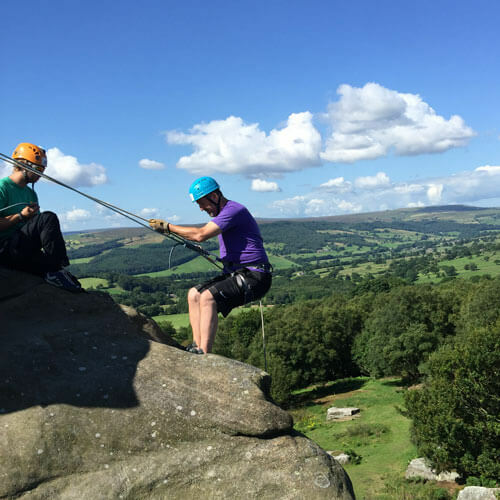 North Yorkshire is home to some of the finest single pitch rock climbing venues in the country for example Almscliff, Twistleton Scar, Brimham Rocks or Scugdale. 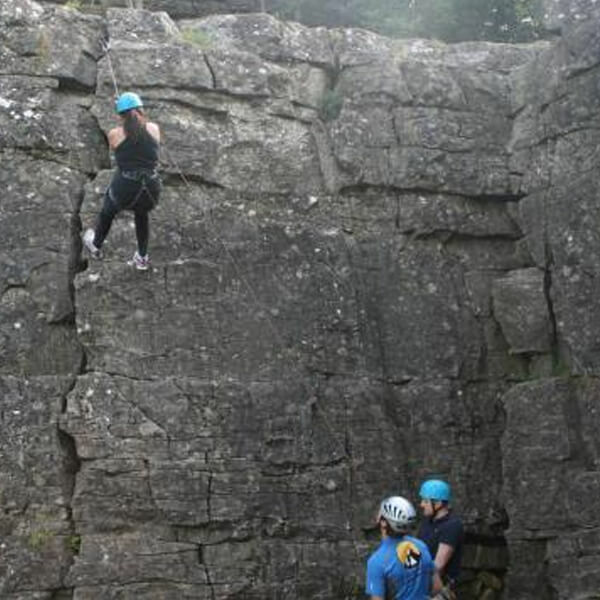 The Lake District has some beautiful single pitch crags too, but it is a mecca for multi-pitch climbing it has 1000’s of multi-pitch routes ranging from 90ft (30m) to over 500ft (150m+) which are suitable for novice to experienced climbers. 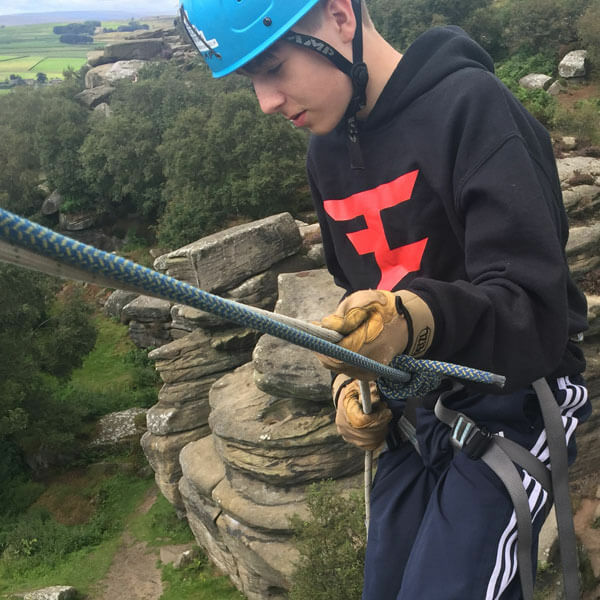 Single pitch climbing is a where a rock climb can be climbed from bottom to top using a single rope and often has an easy walk off from the top of the crag. Multi pitch climbing is where a rock climb has more than one stop at a belay stance because the climber has either ran out of protective gear, the rope is too short to do the entire route or it could just be the lead climber needs a rest. 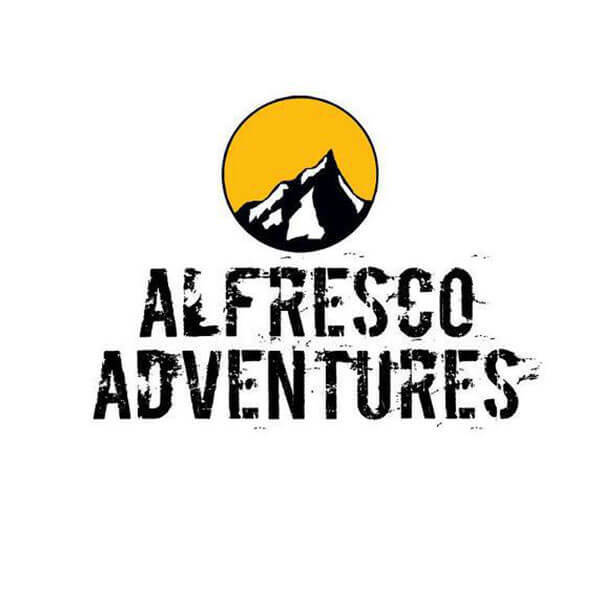 Test yourself on some of the finest routes in North Yorkshire or the Lake District and come and have a fun adventure packed morning or afternoon outdoors with your family or friends. Our other rock climbing courses from an introduction to climbing to more advanced rope techniques in all disciplines bouldering, traditional climbing (organic climbing) and sport climbing will enable you to push your grades, go out and enjoy the sport with friends and hopefully encourage you to explore new locations around the United Kingdom and abroad. 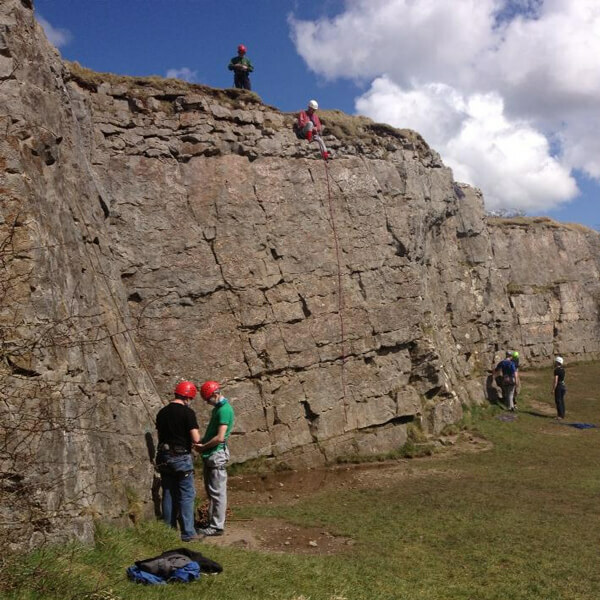 For all our rock climbing and abseiling sessions and courses we provide all the equipment. They are suitable for the ages of 7 upwards and for individuals and small groups from 4 to 8 to larger groups of 20 to 30.